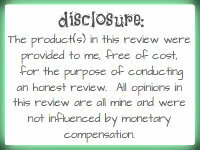 I was SO excited to get to review the SodaStream Fountain Jet! 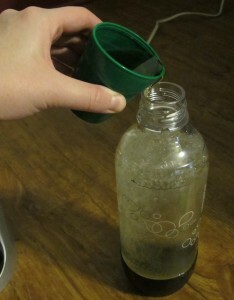 We love soda, but I actually gave up Dr. Pepper and Mr. Pibb for Lent. I had my reservations about the SodaStream, because I don’t want us to get addicted to something that’s equally not good for us, but I began reading the nutrition information. 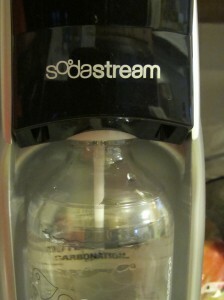 SodaStream Cola has 34 calories per serving, compared to Pepsi & Coca-Cola’s 100 calories per serving. 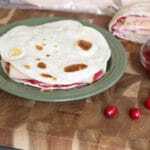 Sugar is only 9 g carbs, compared to 27 grams of the other two. 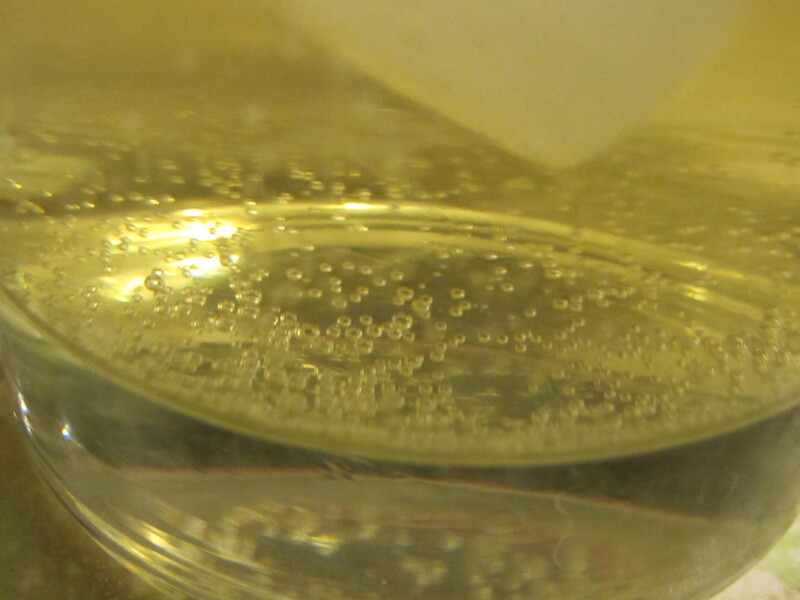 And sodium….who even thinks about sodium being so high in soft drinks? Well, Coca Cola has 35 mg of sodium in each serving. SodaStream Cola has only 2 mg. TWO! That is fantastic news! 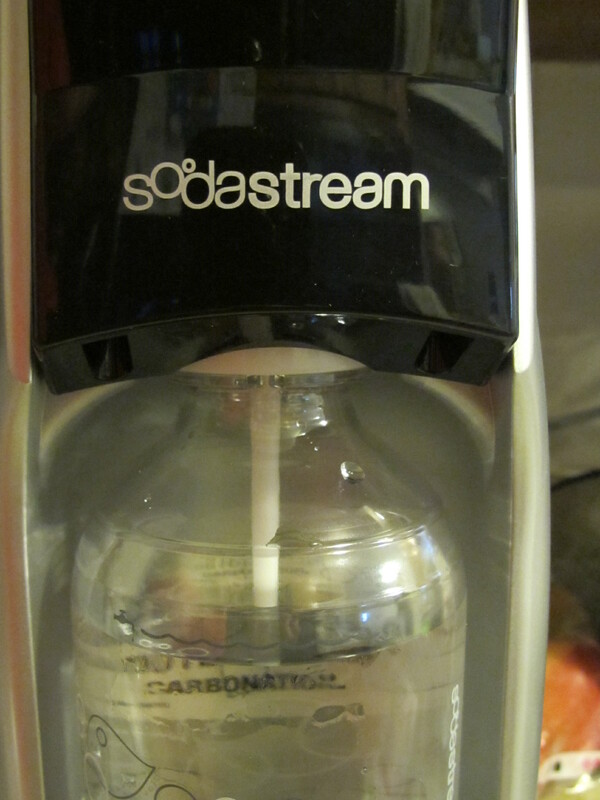 And the SodaStream has tons of options, too. Regular flavors such as Cola and Dr. Pete (compared to Dr. Pepper and Mr. Pibb), diet flavors, energy drinks, Sparkling Naturals, Sparkling Water, Sparkling Teas, and My Water. 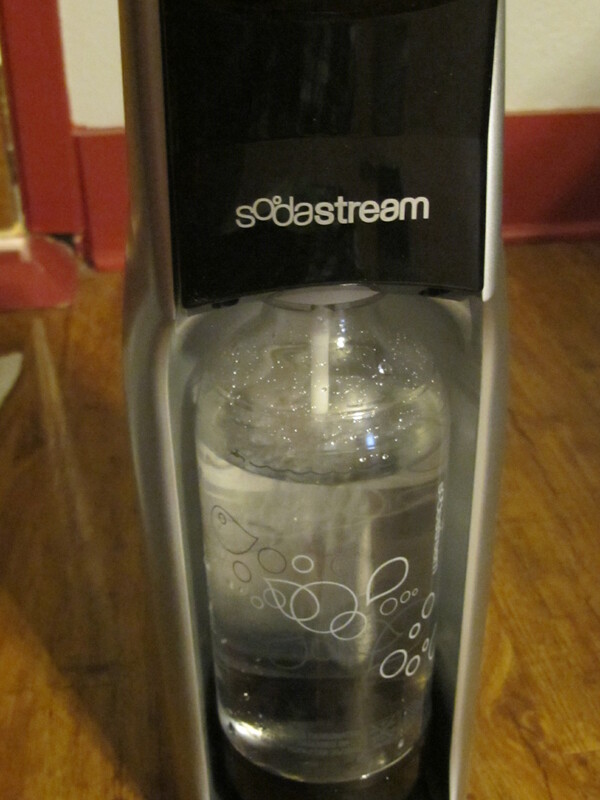 Whatever your favorite may be, SodaStream probably has it! SodaStream drink mixes are made with different sweeteners, including pure cane sugar in the Sparkling Naturals, but never do the drink mixes contain high fructose corn syrup. 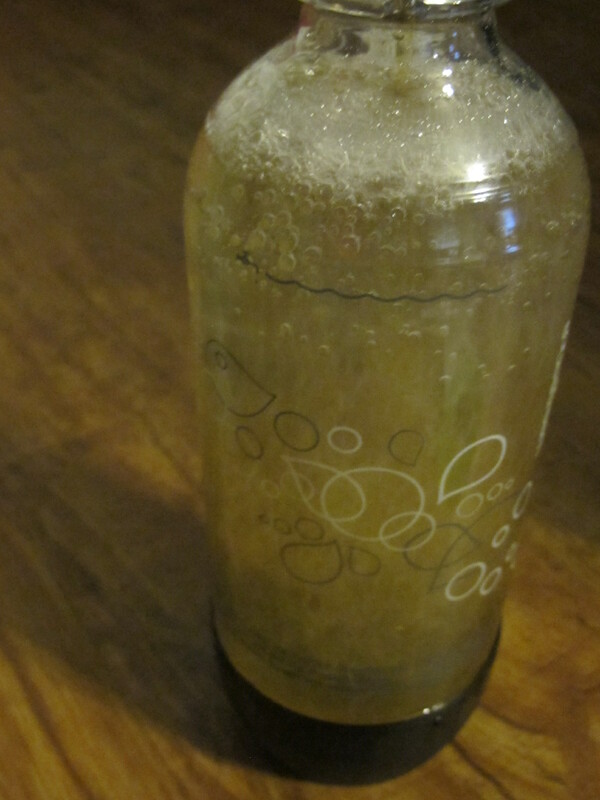 It is SO easy and in all honesty, the ginger ale tasted fresh, crisp, and delicious…more delicious than the store bought kind. 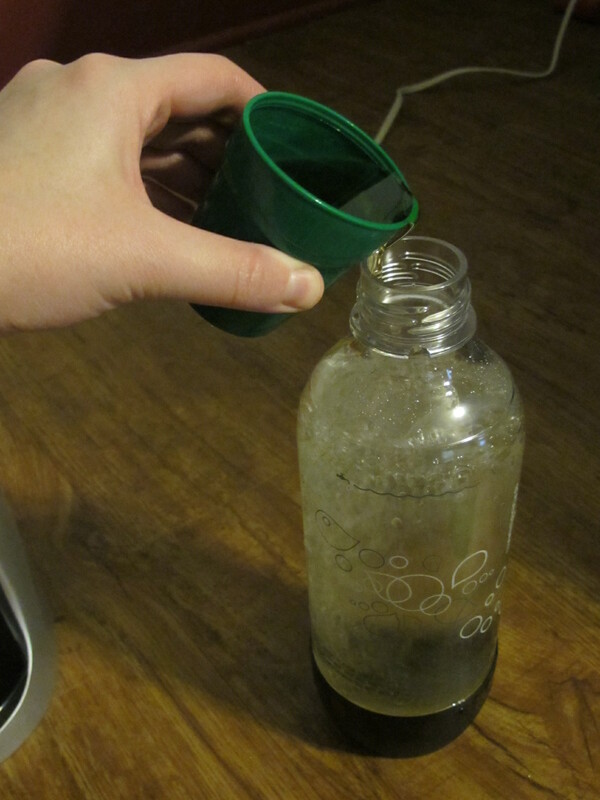 I also feel better about us drinking SodaStream drinks because it is a lot better for us. 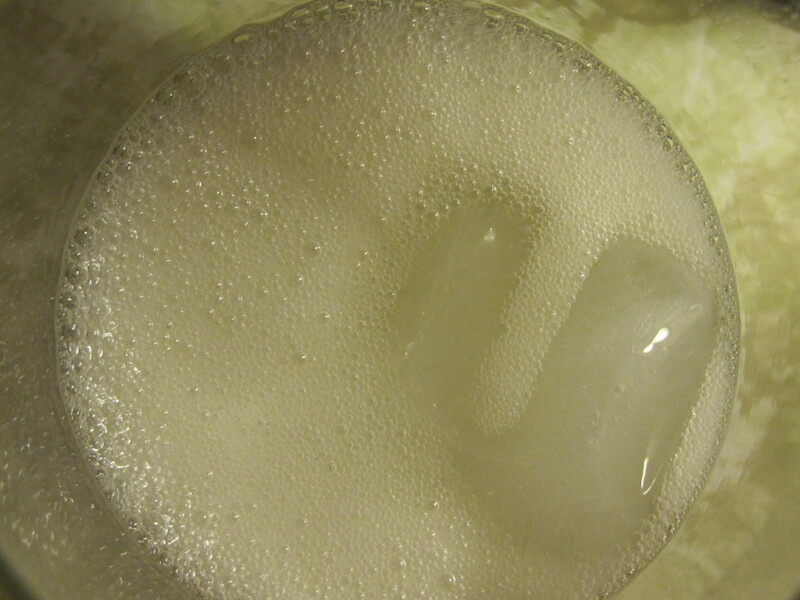 Of course, we still need to enjoy drinks like this in moderation, because they DO contain sugar or sucralose, but it’s much better for us than the store bought varieties! We LOVE our SodaStream! The Dr. Pete is my favorite. 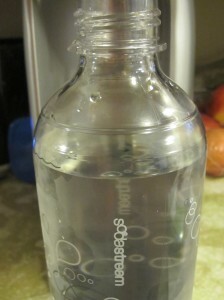 I've found our local Staples to have SodaStream syrups at a better price than Target AND if you use your Staples card you get coupons/money off future purchases (with anything you buy at Staples). Whew, that was confusing, right? No! Not at all…that's good info, thanks!! 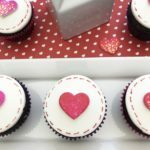 Love Stitch Valentine’s Day Cupcakes – A Cute, Quick & Easy Party Treat!